When I was looking for a scuba shop to learn diving 3 months ago, I talked to four of the largest stores in Houston / Katy area. All of them would require me to buy a set of gear before taking the class, which put me off a little bit as I didn’t know if the sport was for me or how often I would do it, or what kind of gear is best for me, as there are so many brands and models for everything. 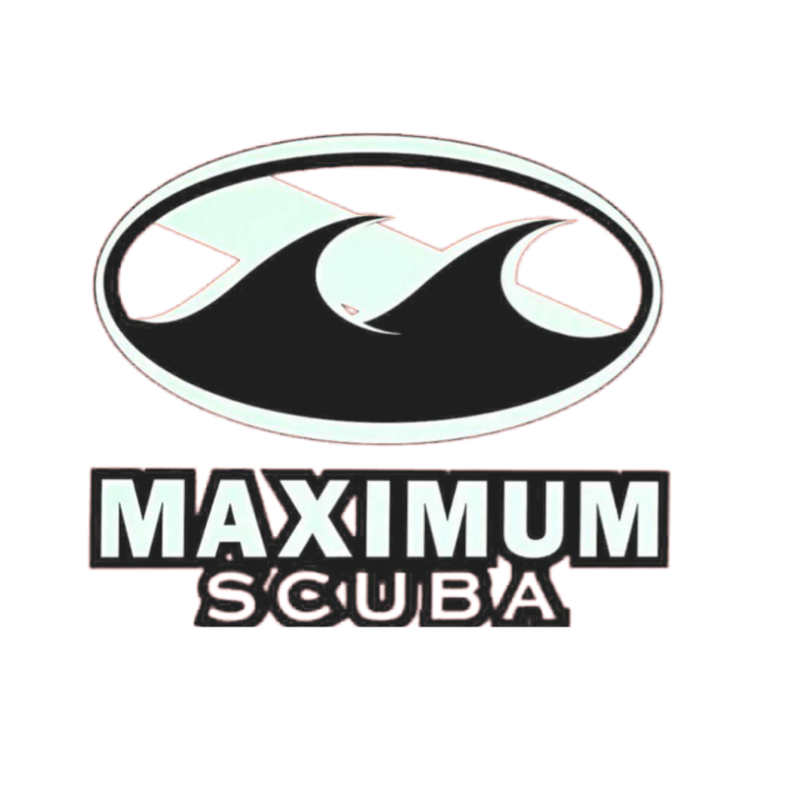 Then someone on ScubaBoard suggested me to check out Maximum Scuba as it just opened a 2nd store in Houston. and soon I found out that this was the only store that doesn’t want you to buy a bunch of things even before you get started. There was no overselling, no pushing to buy this and that. They want to introduce you to the great sport of scuba, also at the best price I could find in town. In fact I didn’t have to buy anything to attend the class, not even fins or mask. As I work in downtown, the location was very convenient. More over, they are very flexible in the schedule. It just happened that I couldn’t do the whole class in a week at the time, they worked with me to attend the class over 2 week period, without any extra charge (other shops are not so easy to work with as I learned) They even let me in an extra pool session in the second week to get more comfortable in water. The teacher and his assistants were very experienced, patient, and helpful. the class size was small, just 4 people in both weeks. Thanks to Marc and Jeff, a few weeks after I took the class and got PADI certified in Open Water Diving, I went on a trip to the Caribbean and had the best time diving for the first time in my life. It was absolutely awesome! As I don’t think I could afford the time to go diving in the tropics that often at this point, I think I’ll also take up their offer to join them at the local lake on the weekends to practice diving and keep up my skills – another great part of learning diving with this shop!